Who was Fanny Bullock Workman? Fanny Bullock Workman was an American mountaineer, cyclist, explorer, geographer, writer and a champion for women’s rights. 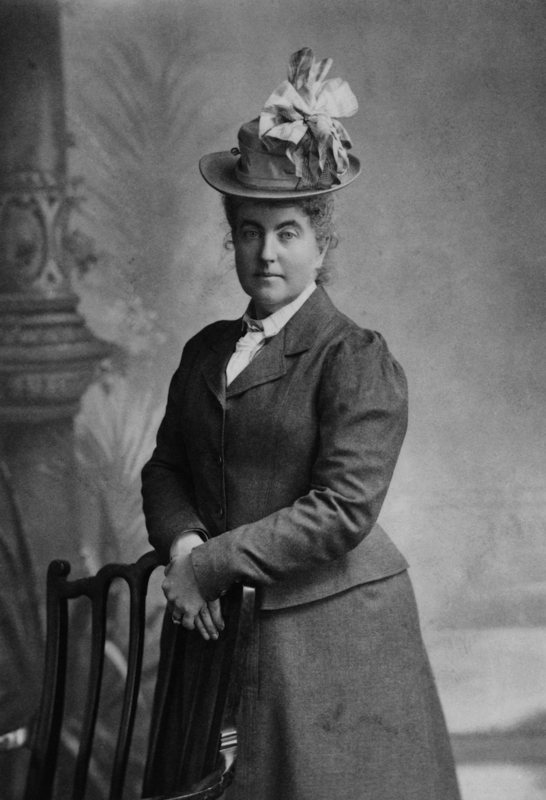 In 1859, Fanny was born into a wealthy American family in Massachusetts. When older she married William Workman, a successful surgeon. 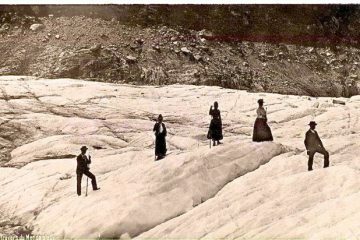 Together, they explored the mountains of New Hampshire where Fanny learnt how to climb and developed a liking for adventure. William was twelve years older than Fanny and due to the demands of his job, he decided to take early retirement. They moved to Germany in order to escape the rigours of his work. Unwilling to conform to a conventional lifestyle of wife and mother, Fanny made plans for the couple to travel and to see the world! Leaving their four year old daughter and recently born son behind with a nursemaid, the couple toured Switzerland, France and Italy. However, the pair selected a more unconventional form of transport, choosing to travel on single speed ‘safety cycles‘! During this period, Fanny became one of the first women to climb Mont Blanc, the Jungfrau and the Matterhorn. She then suggested they make extended tours of locations further afield. So, they cycled across Spain where they travelled over 2,500 miles, after which, the pair went on to cycle in North Africa. At the end of these longer trips, the couple co-wrote books and gave lectures about their adventures. Their next trip lasted some two and a half years where they cycled 14,000 miles through India and Indochina. They only carried the bare minimum of supplies but stayed close to main thoroughfares in order to replenish any provisions. It was an incredibly challenging trip where they often ran out of food and water. They were continually plagued by mosquitoes, slept in places infested by rats and were constantly subjected to punctures, sometimes as many as 40 a day! Fanny and William continued to explore the Indian sub-continent by venturing northwards into remote areas of the Himalayan Mountains. Over the following years they organised eight expeditions to these mountains. 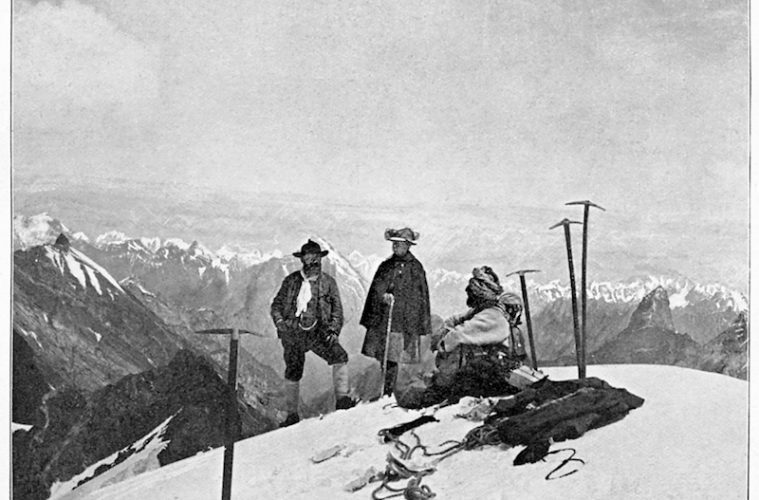 Using their personal wealth, the Workmans were able to organise large expeditions, hiring huge numbers of porters as well as the expertise of alpine guides. Using rudimentary equipment of the time they set about surveying, mapping, photographing and then writing about the mountains, glaciers and valleys they visited. 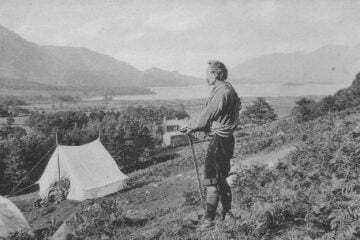 Weeks were often spent at high altitude living in camps, as they explored glaciers and scaled mountains in order to carry out their research. 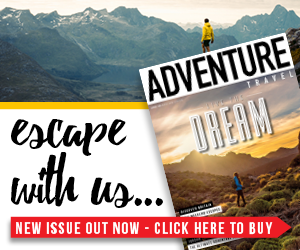 Living and journeying in the remote Himalayan Mountains during such pioneering times meant they always needed to be aware of inherent dangers. Some of the mountains they scaled had never been climbed before and had not yet been named. 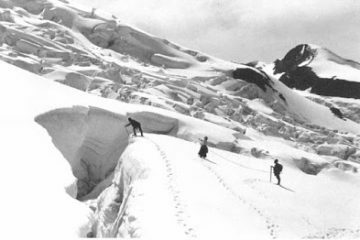 Although these Himalayan ascents were extremely challenging, Fanny developed a reputation for being a determined, strong and methodical climber. 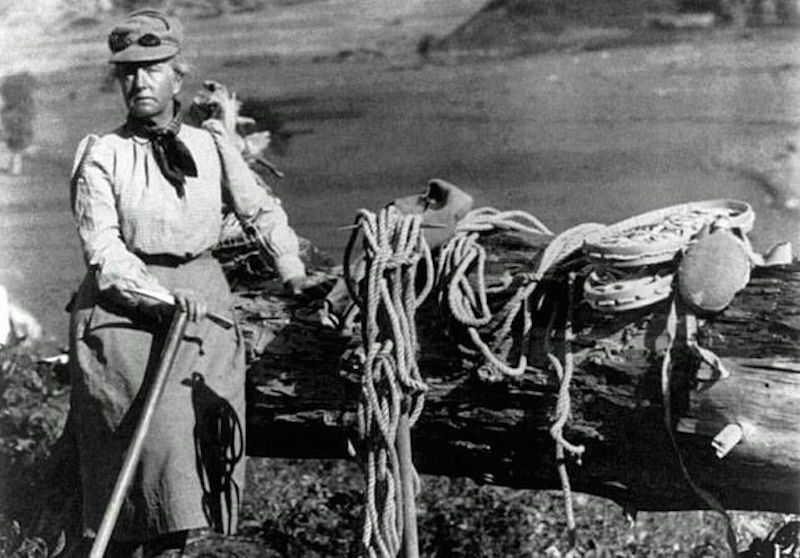 She climbed ever higher during these expeditions, higher than any other woman before her and was therefore continually breaking altitude records. In 1906 at the age of 47, Fanny climbed the 6,930m Pinnacle Peak, the mountain’s first ever ascent and her highest altitude record! 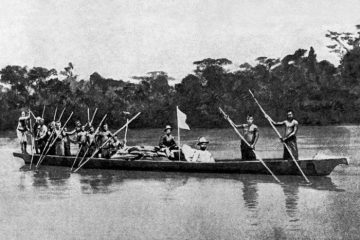 After these expeditions, and mainly initiated by Fanny, they produced books which described their Himalayan accomplishments and included details of their scientific findings and surveys. 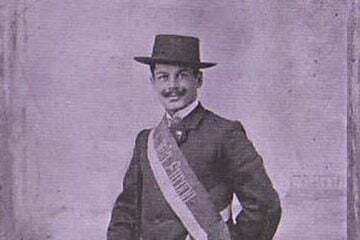 After 1912, the Workmans ceased travelling to the Himalayas due to the onset of the First World War. It also led to their moving from Gemany to the south of France. Fanny travelled throughout Europe giving lectures to a variety of institutions, always to great acclaim. Also, she continued to support women’s rights and the suffragette movement. She fell ill in 1917 and died in 1925 at the age of 66; William lived until 1937, dying at the age of 90. 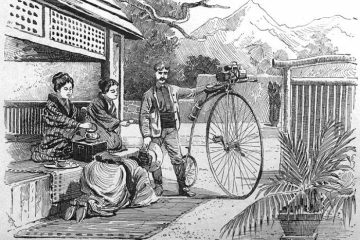 Fanny became an extraordinary adventurer by completing demanding cycling trips and participating in some of the earliest expeditions to the Himalayas. She refused to conform to the gender expectations of the time. Her accomplishments as a mountaineer in the Himalayas were quite ground breaking. Books: See this Online Books Page for online extracts from some of the Workman books. Online: Search ‘Fanny Bullock Workman Wikipedia’ and ‘Harvard Magazine Fanny Bullock Workman’ for biographies of her life.